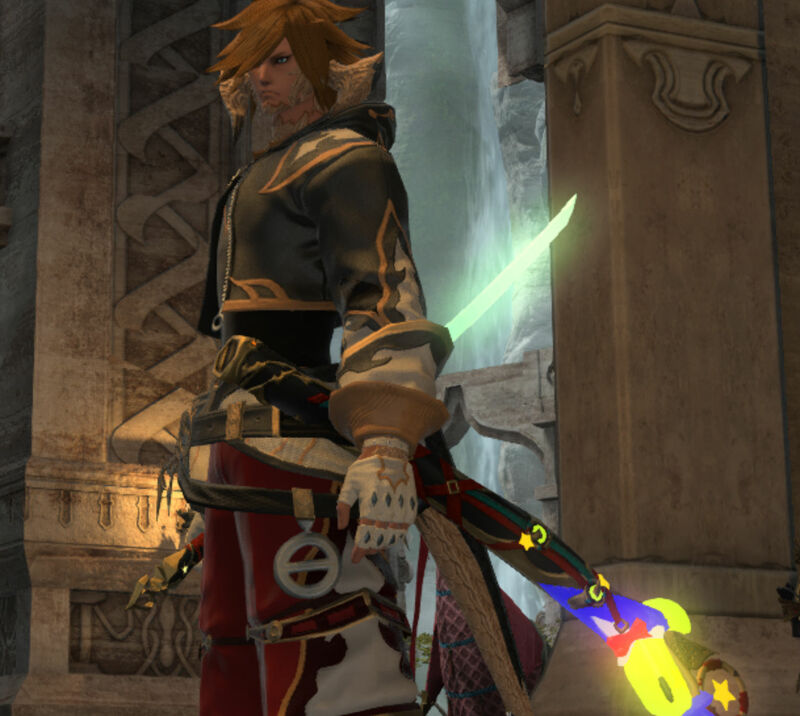 Square Enix has been somewhat aggressively pursuing premium cosmetics in Final Fantasy XIV, a playbook they took directly from Blizzard's World of Warcraft, and some of them have been pretty ace. The newest set to hit the block is the "Nezha" line, which involves clothes for lords and ladies, as well as a goofy looking flying chariot mount that turns you into Axel from Twisted Metal, and a cute Nezha Chocobo barding. It also allows for an amazing Sora Kingdom Hearts cosplay, as seen from player Aeduken. 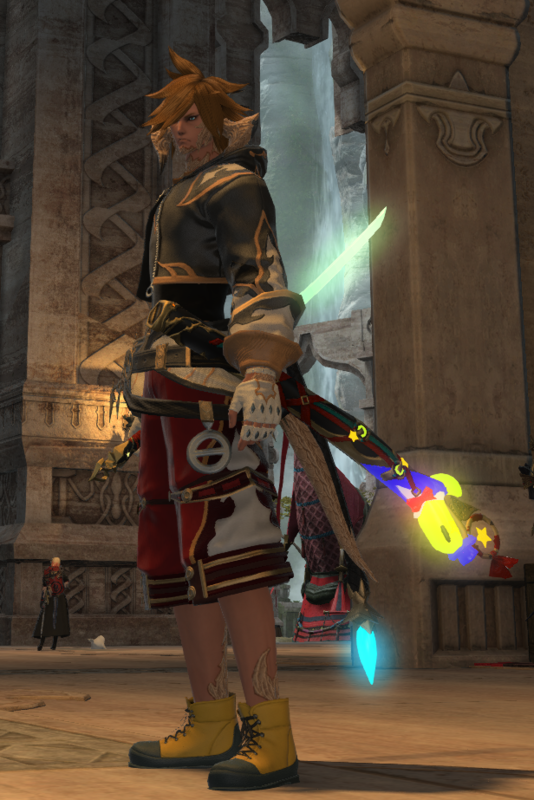 In case you were wondering the boots are the Tidus outfit "Abes Boots," and the pants are the new Nezha attire. The 50 additional zippers and chains required to make this outfit even more authentic are sold separately.